We are looking forward to seeing you at our spacious, state-of-the-art A-class office complex at ul. 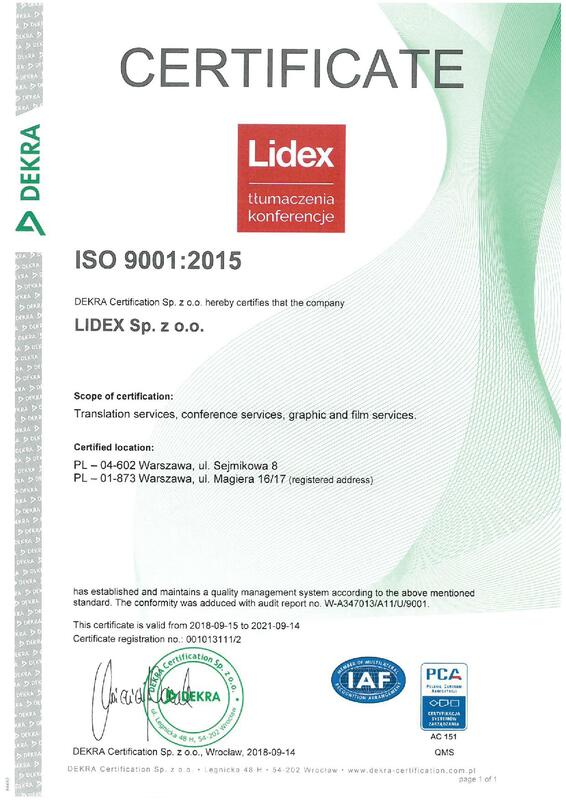 Sejmikowa 8 (in the Wawer district of Warsaw), designed to ensure a comfortable working environment of our Team. 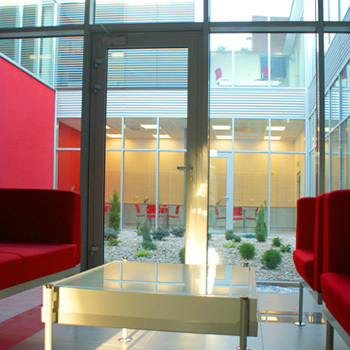 The building is equipped with cutting-edge IT solutions. Our guests are welcomed by the uniquely designed façade – the “translation wall”. Our convenient location is within 10 minutes drive from the city centre. The car park for customers and visitors is located right in front of the building. The journey by suburban train from the nearby Warsaw Wawer railway station to the Warsaw Central Railway Station takes 15 minutes. Business hours: 8:30 – 18:00, Monday to Friday. 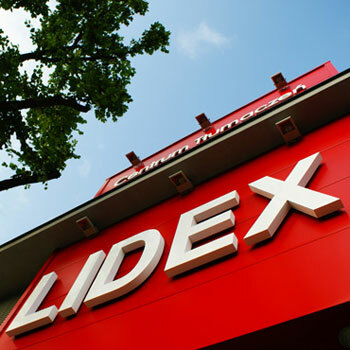 The Tricity office of the LIDEX Translation and Conference Centre is located in the very heart of Gdynia, at ul. Szkolna 10, right next to the Gdynia Main Railway Station. This location makes it possible for our Guests from the entire Tricity area to reach us in short time – whether travelling by car or public transport. 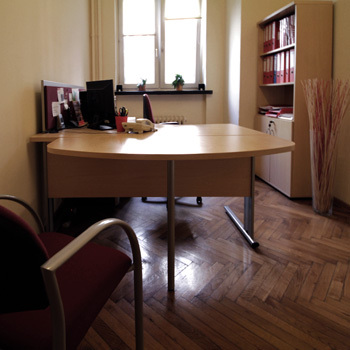 The Gdynia branch office is located on the top floor of a small office building and is open for business between 8:00 and 16:00, Monday to Friday. 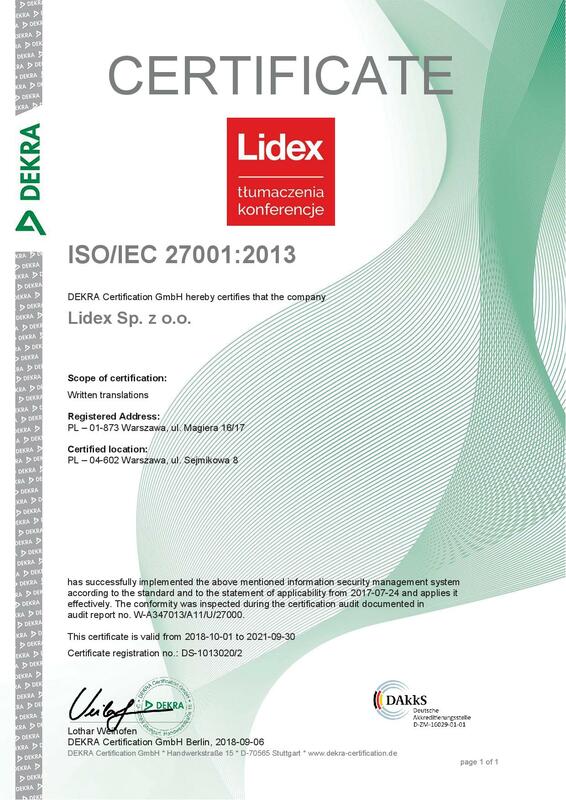 The Katowice branch office of the LIDEX Translation and Conference Centre is located at ul. 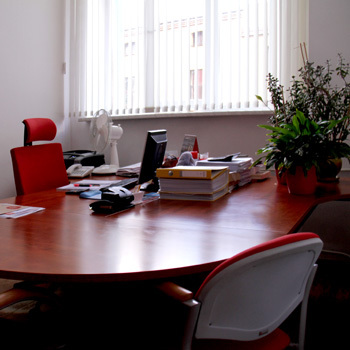 Francuska 35, in a modernist office building erected in the 1930s, not far from the Katowice Main Railway Station and vis-a-vis the Office of the Marshal of the Silesian Province. 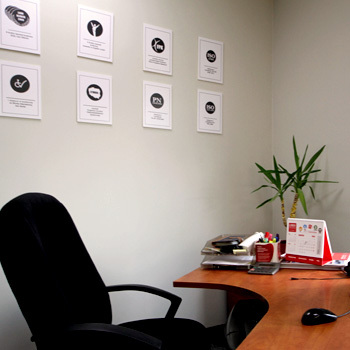 This location ensures that our office can be reached both quickly and conveniently. 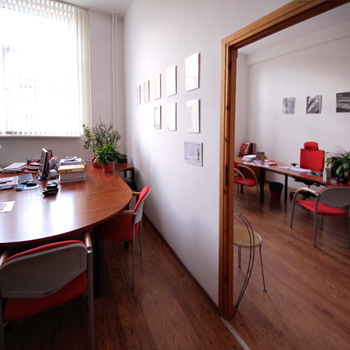 The Katowice branch office is open for business between 8:00 and 16:00, Monday to Friday. 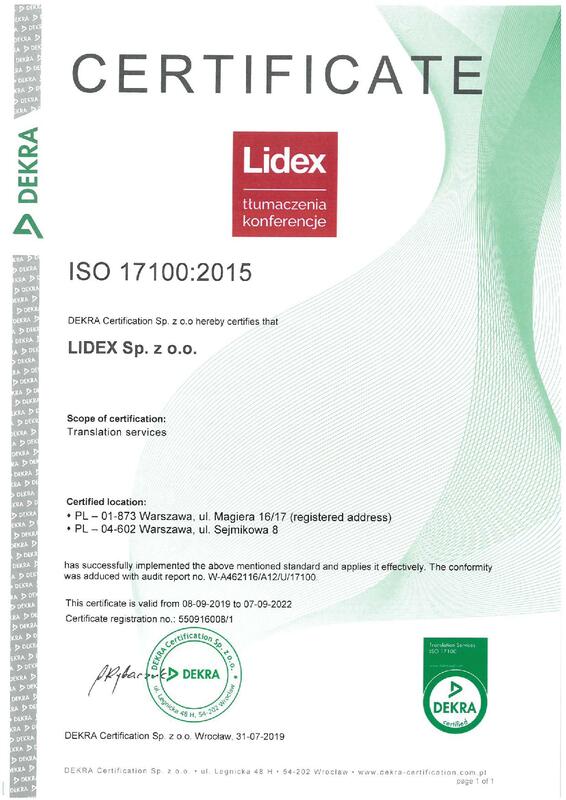 The Łódź branch office of the LIDEX Translation and Conference Centre is situated in the city centre, in the Gdańska 91/93 Office Complex. This location can be easily reached both by car and public transport. The facilities located in the vicinity of the building include the Łódź Fabryczna and Łódź Kaliska Railway Stations, the Łódź Municipal Office, the renowned Piotrkowska street as well as the Manufaktura Shopping Centre. 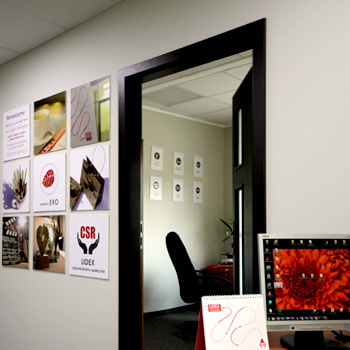 Our branch office in Łódź is open for business between 8:00 and 16:00, Monday to Friday.